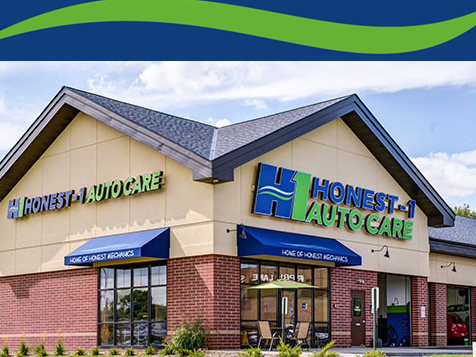 What does a Honest-1 Auto Care Franchise Cost? At Honest-1 there are a few investment options. A single unit start up cost range from $205,650 – $659,150 and a multi store development (3 stores) ranges from $774,875 – $2,314,875. In order to qualify, you must have a minimum net worth of $700,000 with at least $200,000 in liquid assets, and a good credit rating. Honest-1 Auto Care is also looking for region developers with specific qualifications.